The legendary Webster Hall will reopen next week, and Jay-Z will be the first performer. The iconic venue has been in the East Village for over a century, and while it closed its doors in 2017 for renovations, it’s finally gearing up to reopen this spring. Re-opening the 133-year-old venue on Friday, April 26, will be none other than rapper and New York City native, Jay-Z. 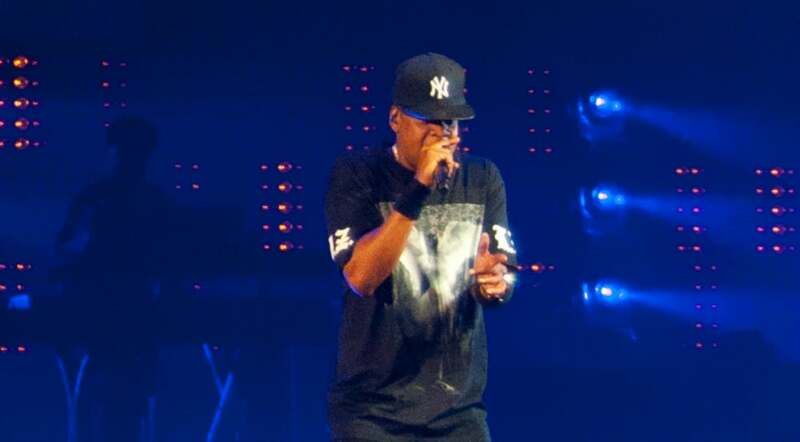 The performance will be Jay-Z’s first at Webster Hall, and has been labeled “B-Sides 2” (a sequel to his unique NYC “B-Sides” concert for TIDAL back in 2015 where he performed rare songs at NYC’s Terminal 5). Located at 125 East 11th Street, the massive venue will re-open with renovations including what was formerly The Marlin Room, which is now The Lounge, as a bar and waiting area; enhanced acoustics in the Grand Ballroom; expanded bathrooms; central air conditioning; additional stairwells; and their first-ever elevator.